NewGen Restores is committed to ensuring customer satisfaction. Since we were founded in 2014, we have been driven by four core principles – Integrity, Customer Care, Quality Service & Exceptional Value. It is with this in mind that we have recently expanded to a better and bigger location at 8334 Arrowridge Blvd. Suite D, Charlotte, NC 28273. Our new space includes a warehouse to store our fleet of cleaning equipment, a separate space for our vehicles, a larger office area to better accommodate our staff and a larger showroom to comfortably showcase our wide variety of hardwood floor and carpet options to our customers. We invite you to come on by and check out our new office. 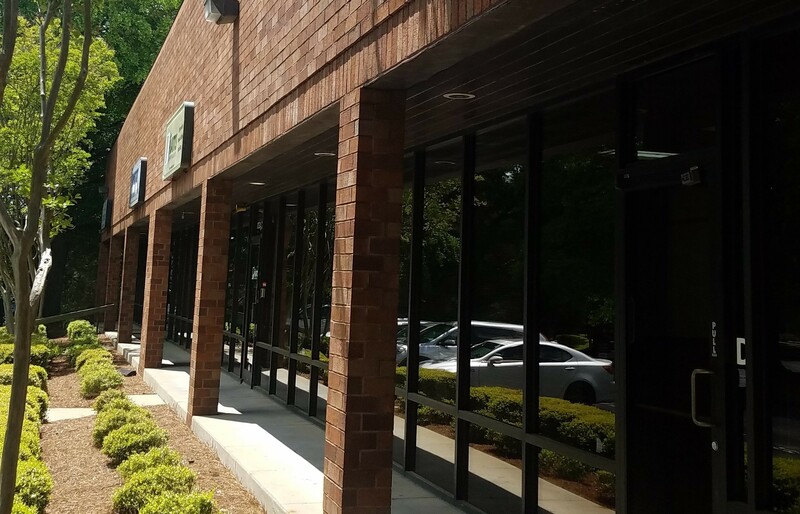 With our new location, NewGen Restores intends to provide better carpet cleaning, floor care, industrial warehouse cleaning services and janitorial services in Charlotte and beyond. Our new, convenient location provides us the room we need to grow and better serve our clients. We look forward to seeing you!